LDS people generally identify strongly with the idea of being servants of the Lord. Yet, where the KJV of the Bible reads ‘servant of Jesus Christ’ the original Greek in which the New Testament was written invariably reads ‘slave of Jesus Christ’. Although latter-day saints believe the Bible as far as it is translated correctly, most fail to understand the servant/slave translational nuance. This significantly limits the understanding of the original message of these important passages. Since the early saints truly considered themselves slaves of Christ, we as latter-day saints have much to learn from this perspective. 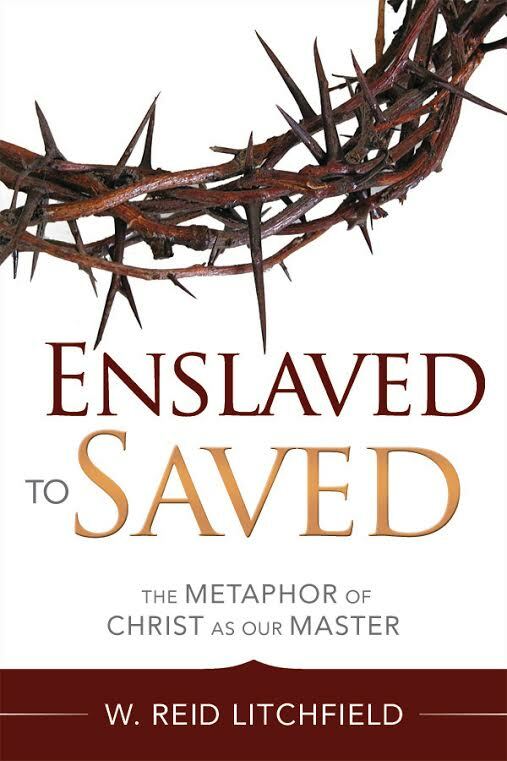 This book teaches the New Testament message that men are transformed from being slaves of sin, to slaves of Christ as they are redeemed by His atonement. It illustrates how frequently the New Testament equates conversion to the gospel to becoming a slave of Christ. It chronicles the many instances in which the early apostles and gospel narrators referred to themselves in this way. It also reviews the extensive Hebraic tradition, which held that man was the slave of God, and numerous instances where theme of slavery is found in the teachings of Jesus Christ. Anciently slavery was a condition that was worse than death, and associated with utter hopelessness and loss of control. Yet enslavement to Christ was paradoxically esteemed to be an essential element of conversion that brought joy, freedom and eternal life. By illustrating this metaphor from the context in which the New Testament was originally written, my book helps the reader gain new perspective into their relationship with their Redeemer, and more completely surrender their will to His. W. Reid Litchfield is an endocrinologist from Henderson, Nevada. He is a graduate of Brigham Young University (B.S.) and University of Calgary (M.D.) and completed his endocrinology fellowship at Harvard Medical School. In addition to a number of scientific publications he has published medical history papers entitled On The Physical Death Of Jesus Christ and The Bittersweet Demise of Herod the Great. He is the recipient of numerous Top Doctor awards as well as professional awards for leadership in his community and medical society. You can find more of his writings and his blog at www.reidlitchfield.com.